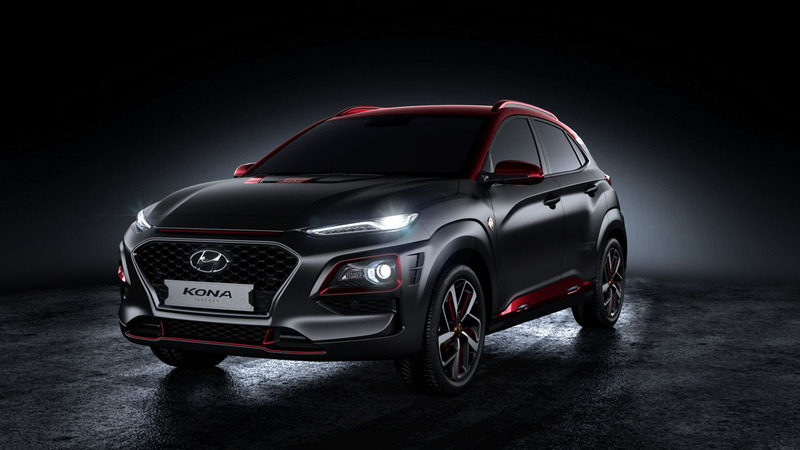 Hyundai has officially announced the price of the Iron Man edition of the Kona SUV in the US. The most affordable variant is available at $25,550, which converts into around Rs. 18 lakh. There are five variants of the Kona Iron Man edition available and the most expensive version is for $28,900, which converts to Rs. 20.5 lakhs. Additionally, the customers to have to pay $1,045 on all the variants as destination charges. 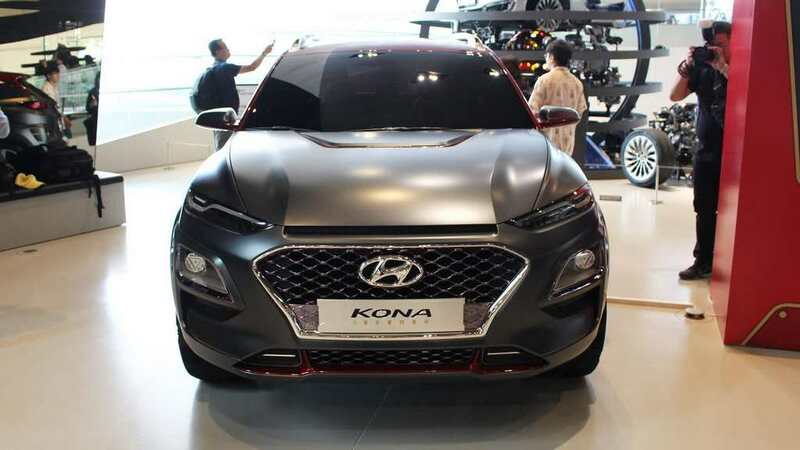 Hyundai first showcased the Kona Iron Man edition at the 2018 San Diego Comicon festival in USA. It will be a limited production edition and is inspired by the Marvel superhero Iron Man. The special edition Kona gets a custom LED DRL that resembles the face mask of the Iron Man. 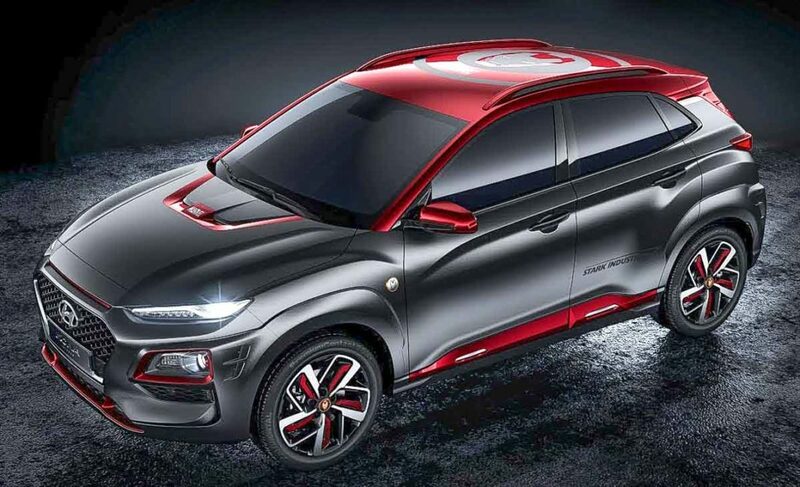 The body of the special edition SUV is inspired by the armour of the Iron Man too. The whole vehicle gets red highlights, making it look very special. 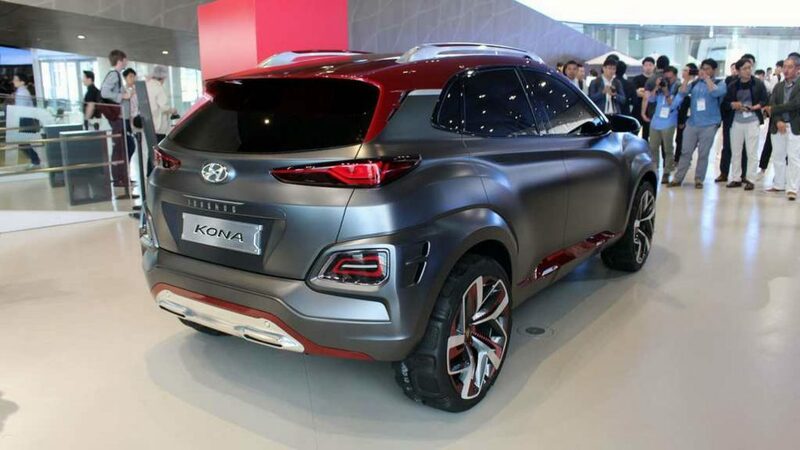 Hyundai has also added a body kit that gives a sporty look to the vehicle. The matt grey with contrasting red highlights make the Kona Iron Man look special. 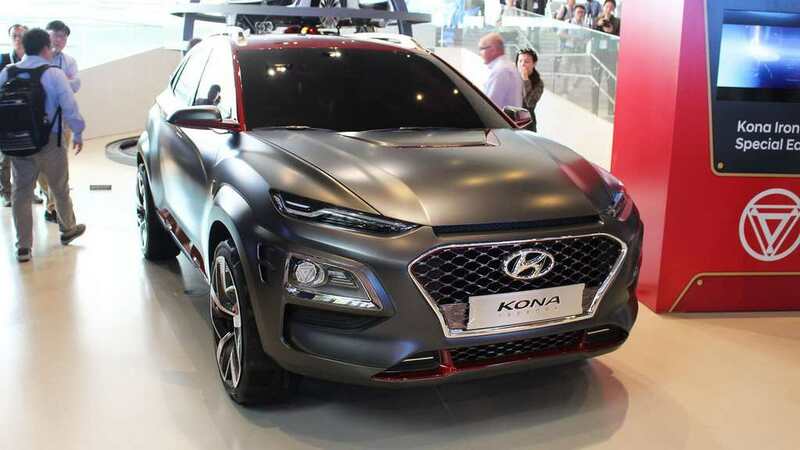 Other parts that have been inspired by the Iron Man are the mask motif on the roof of the vehicle, a V-shaped garnish on the hood, Iron Man badging on the bonnet and a ‘Star Industries’ decal on the side of the vehicle. 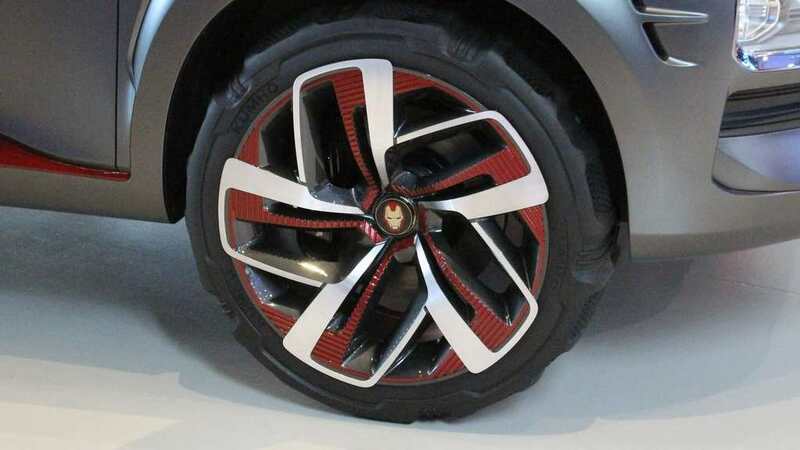 It also gets special 18-inch alloy wheels with Iron Man mask shaped centre cap. On the inside, it gets Iron Man-inspired gear knob and a special heads-up display, which has Iron Man theme in it. The central console also gets graphics inspired by the superhero and the Kona also gets special Iron Man seats. 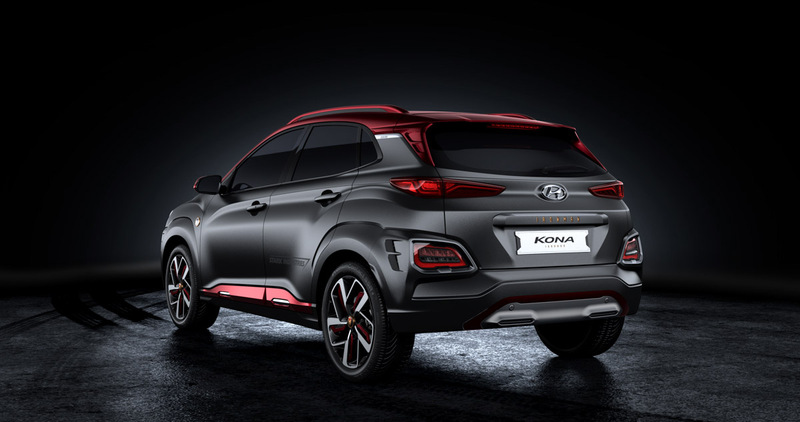 The Hyundai Kona EV will be launched in the Indian market at a later stage this year. 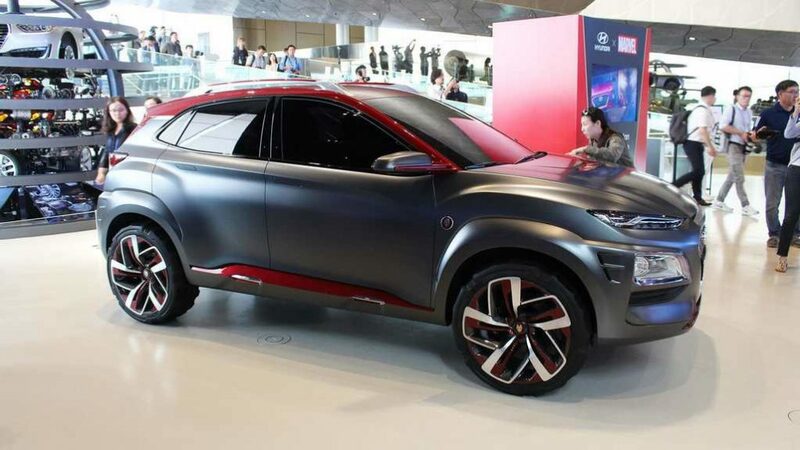 It will be the first EV from the brand and will be launched to showcase Hyundai’s command over electric vehicles. The Iron Man Edition is not available in the EV version, sadly.